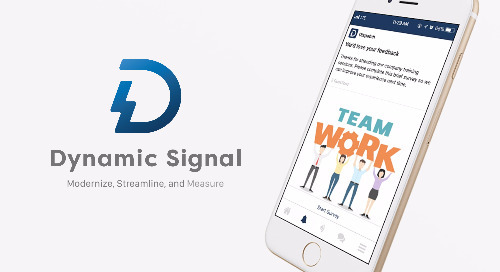 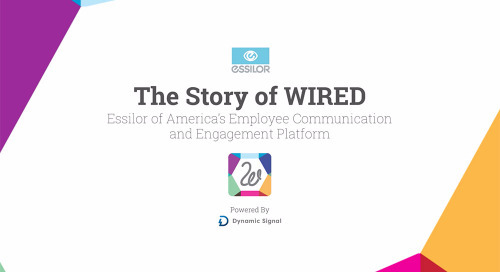 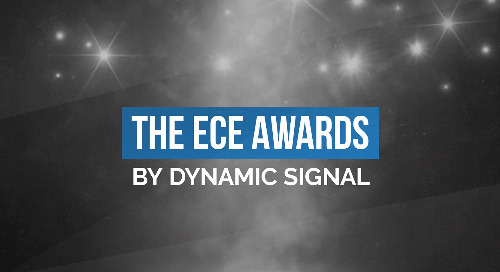 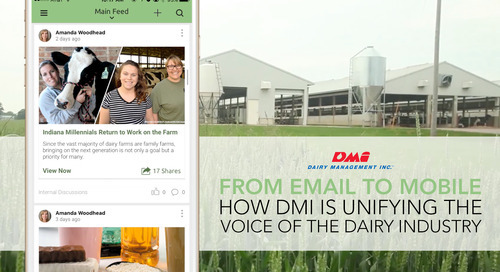 Our main goal at Dynamic Signal is to become the primary way companies communicate with their employees. 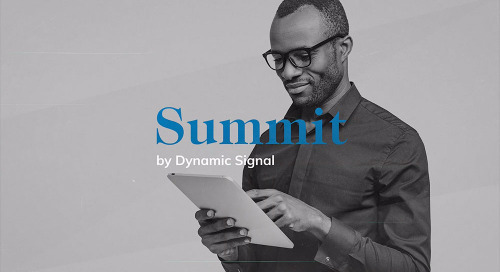 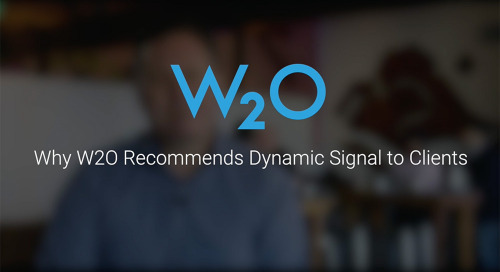 In this one-on-one interview with Dynamic Signal CEO and Co-founder Russ Fradin, he explores the biggest problems within large enterprises right now. 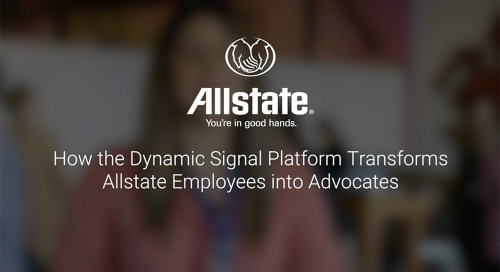 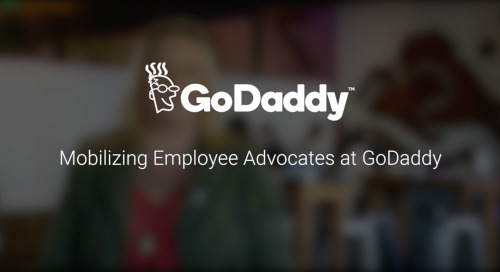 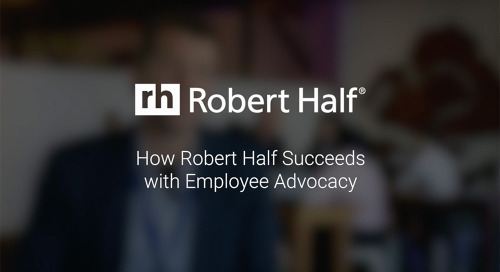 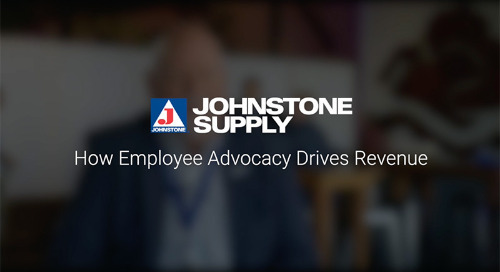 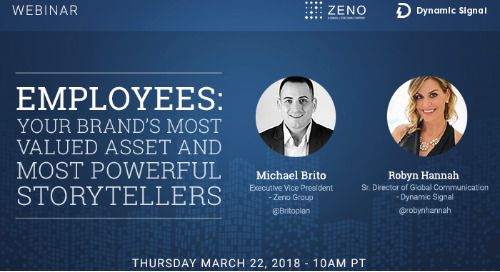 Their employees are disconnected, disengaged, and costing the company significant revenue because of losses in productivity and retention. 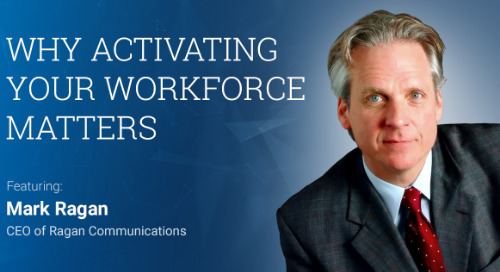 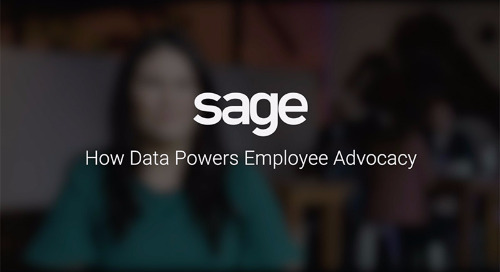 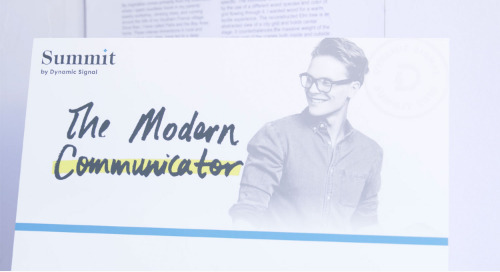 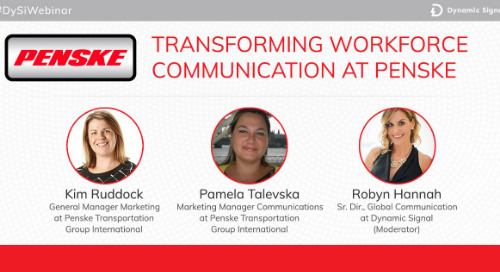 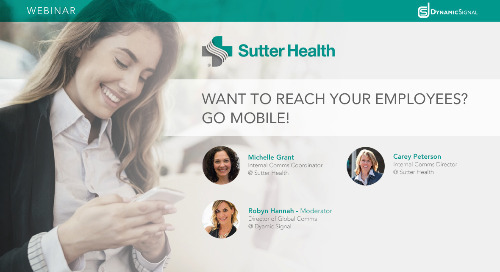 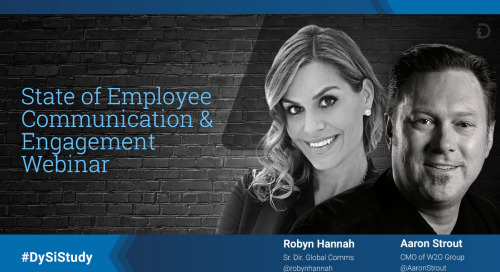 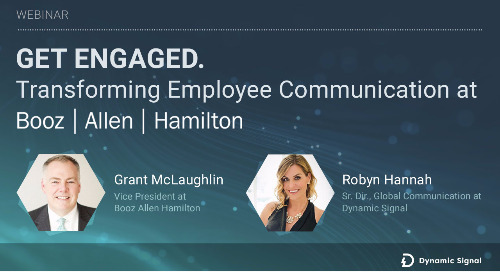 A digital transformation is happening, and it stems from a communications strategy that is centered around a more mobile, personalized and modern approach to engaging and informing the workforce.